Udemy is a popular online education marketplace. 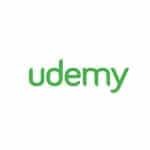 There are more than 7 million students who enrolled in Udemy. Currently, there are 30, 000 courses and 19, 000 instructors (ever increasing number). 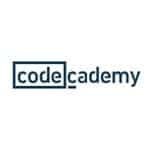 Learn coding online with video tutorials, screencasts, and programming challenges. Here you can learn a lot more than web designing and development. 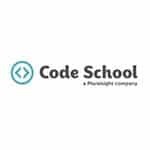 You will be able to code interactively for free. 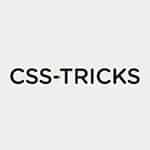 Here you can get tips, tricks, and techniques to use Cascading Style Sheets.